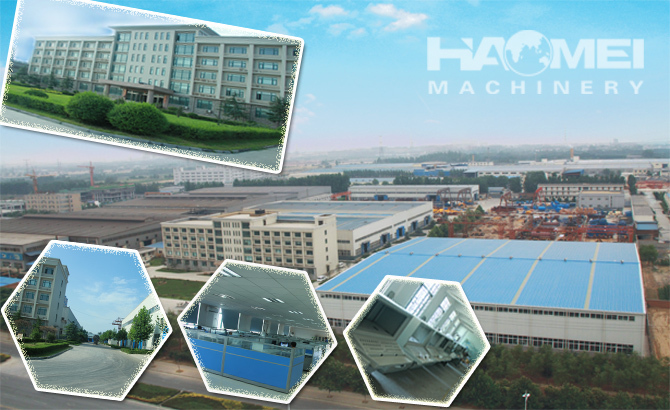 Haomei machinery equipment co.,ltd was founded in zhengzhou in 1998. Up to now, it has successfully accomplished the design, production, installation and commissioning of concrete batching plants,twin shaft concrete mixer, planetary concrete mixer, trailer type concrete pumps, concrete recycling plants,conveyor systems and various industrial facilities. Haomei continues to serve the sector successfully with its more than 50 different models of concrete batching plant and 2 different models of trailer type concrete pumps in more than 95 different countries. We categorize files for clients by computer so that we can view clients feedback and comments in time, tracking services and long-term warranty. In this way our clients will feel assured and comfortable in using our equipments..
Our main product: JZC/JZM250, 350, 500,750 movable concrete mixers, PLD800, 1200, 1600, 1800, 2400, 3200, 4800 batchers, LSY series cement screws, HZS25, 35, 50, 60, 75, 90, 120, 150, 180, 240 concrete batching plant, YHZS25, 60, 75 mobile concrete batching plant, HBT series concrete pumps, truck-mounted boom pumps and truck mixers with different capacities. 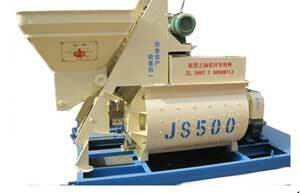 We are confident to attract our clients from all over the world with our best quality concrete batching machines in China!. Haomei is the pioneer manufacturer in its sector with its advanced technology focused on innovation departments and with its technological breakthroughs in its Concrete Batching Plants. 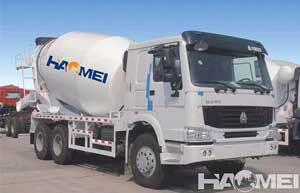 Recently Haomei has broken a new record by installing more than 150 units of Haomei Concrete Batching Plants and Concrete Truck Mixer in Russia. With special importance given to advanced technology, international high standards and 100% customer satisfaction, Haomei has made a quick entrance and has sold a lot of concrete batching plants to china market which is considered as the heart of concrete batching plants manufacturing and accommodates big china Concrete Batching Plants manufacturers. Haomei assures its high quality with TUV ISO 9001:2008 (German), NSF 9001:2008 (American) Quality Management Certificates and CE, GOST-R, UKRSERPO Certificates. 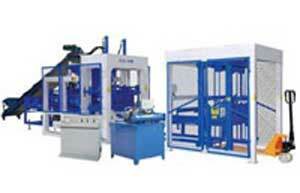 Our company covers over 100 acres with workshop area of more than 50,000 square meters has 5 branches. We have over 1000 technical workers and 80 engineers equipped with advanced producing and inspecting machines with strict management. We focus greatly on our products quality and with such quality our products have been receiving admiration by clients from over 30 provinces in China and royal clients from overseas..
Quality product in order to provide more functional and advantageous concrete batching plants to our customers. Customer-focused growth strategy targeting full satisfaction. 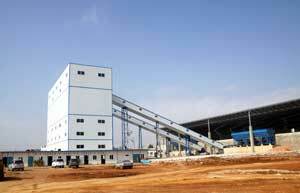 To offer special solutions to our clients in the field of concrete batching plants with our professional staffs. Without compromising of quality, to develop long term and lasting relationships with our customers and suppliers based on trust. In addition to protecting our leadership in domestic market, to be a recognized and preferred company in the world market. 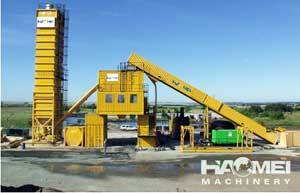 HaoMei portable batch plants meet or exceed the tolerance requirement for any job. The plant is extremely accurate, and given that all valves are hydraulically operated, they have amazing control. Furthermore, temperature and humidity have little effect on their operation. Haomei. 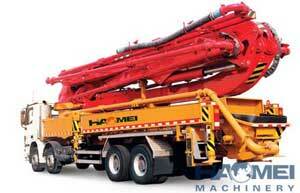 has been manufacturing concrete batching and mixing equipment since 1998. All of our products comply with International quality standards; we successfully passed CE certificate and ISO 9001:2000 quality management certificates. Zero-tolerance for inferiority is our principle; all products must be test before leaving our factory. With our strict quality control, many new customers choose us. With our outstanding customer service, lots of regular customers are satisfied with us. Nowadays, we have gained a global sales network reaching in Colombia, Bolivia, Brazil, Venezuela, Ecuador, Russia, Philippines, Vietnam, Libya, Ghana, India, The United Arab Emirates, Saudi Arabia, Syria, Brazil, Nigeria, South Africa, etc. We have had a great share in global market. Receive a Phone Call from Haomei VP Ronnie Cobb to confirm order. Haomei will plan a set-up date to teach and help on first set-up. 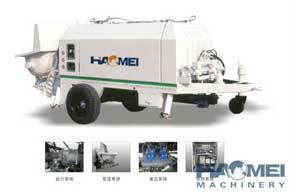 Haomei sends technician to your jobsite to set-up and start batching. Haomei offers 24/7 phone support. Customers and prospective customers are welcome to call Haomei with any questions they may have concerning the equipment, or quote/order procedures. Questions may be e-mailed from Haomei’s website’s contact page.